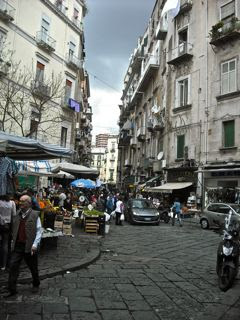 Today Robin is in Naples. But today isn't as much an adventure but more a time of reflection. 181 years ago, this very day, Mauro Giuliani died in Naples at the age of 48. 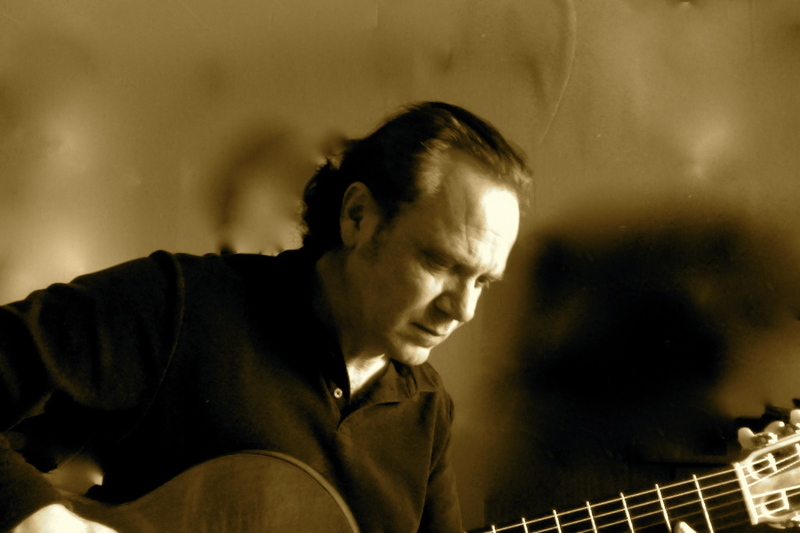 The Italian guitarist and composer has played a huge part in Robin's life, and that of all classical guitarists world wide. It somehow seems fitting, that by coincidence, Robin is there today. However, Naples has a strong musical history, Ferdinando Carulli was born there, Rossini spent some of his early career as musical director of the Teatro Del Fondo in Naples, where he was commissioned to compose one opera a year, and Paganini is known to have been at various points in his career. 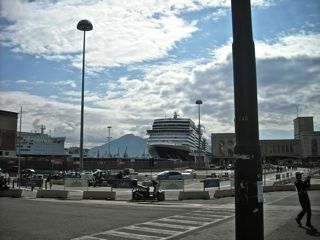 Naples is also the location of one of the most active volcanoes, Mount Vesuvius. It last erupted in 1944, but is constantly monitored, so that anyone living in 'the red zone' can be moved to safety if any changes are detected. As always on his travels Robin somehow manages to find a music shop. 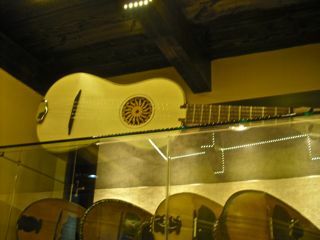 This one specialises in mandolins plus the rather unusual Italian guitar. I can relax though as I have been assured that it has remained firmly on the top shelf. Since my last post a lot has been happening. The life of this musician is certainly varied and thankfully very busy. In the last month alone Robin has performed 5 concerts and shared his music with in excess of 2500 people. Not to mention travelling to Brazil, Spain and Portugal. The time away spent away from home can be difficult, but this is eased by the reaction to all the concerts performed. Both audience and organisers have been equally positive and enthusiastic. Returning to Brazil was a real treat for Robin. Although the journey there is long and exhausting, the rewards on arrival are incredible. Lovely people and amazing scenery. There's one village in particular that Robin always loves visiting, and in fact this was the second time he'd been there in just a few months. The village is, 'Boca de Valeria', and the local people are keen to talk to any visitors and show them around their homes. 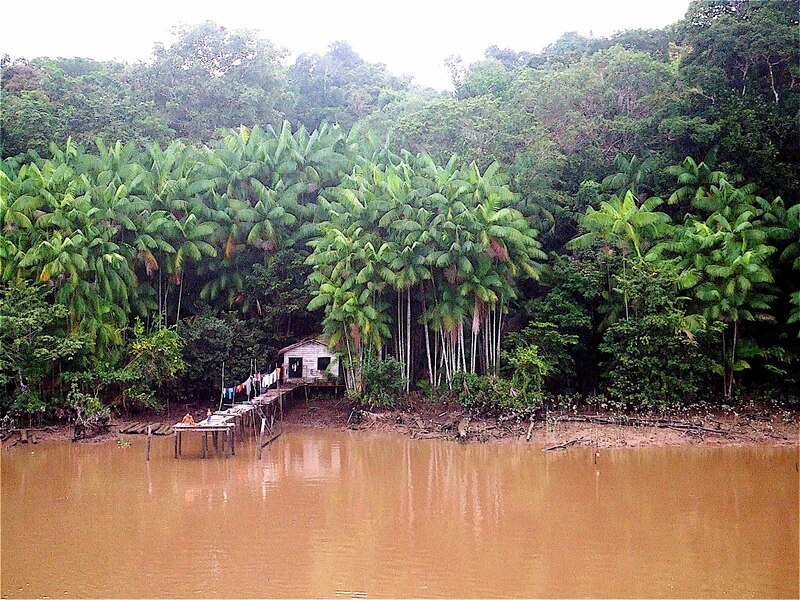 You can read more about Robin's previous trips to Brazil and see some lovely pictures, here, 'Arrival in The Amazon, Caruso and Fitzcarraldo' and here, 'Back to The Amazon'. Robin managed to get home before the disruption of the volcano in Iceland and spent a whole 10 days with the family! It wasn't without its difficulties though. A lunchtime concert in Doncaster Museum had to be cancelled as Robin broke down on the way there. He was devastated by this. However, a new date has been found for the concert in Doncaster so put it in your diaries now: 9th March 2011. After another week away, travelling to Spain and Portugal, and 3 further concerts Robin returned home for a quick visit. In just two days he managed to catch up with all the family news and start memorising some new pieces. This is an essential process when performing so frequently. New pieces have to be learnt and rehearsed until ready for public performance. Now Robin is off again. He is back in Spain and preparing for his concert in 2 days time. There are so many exciting things being planned at the moment that I sometimes wonder when I will find the dates to fit them in. However I usually manage it. Somehow.